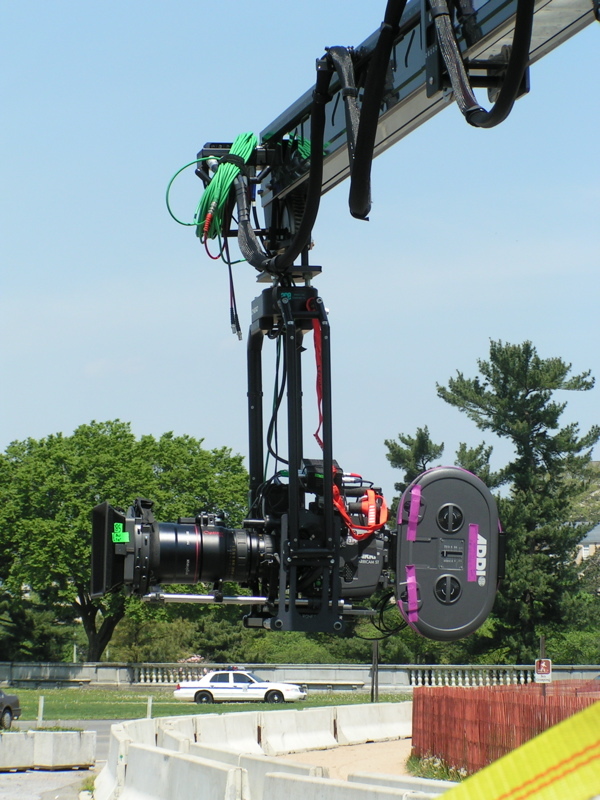 The SuperTechno30 is the industry standard telescopic crane for film and television. This particular crane is among the newest in the US and has some new features not found on some of the older telescopic cranes. The ACE SuperTechno30 has an increased payload to 200 pounds. 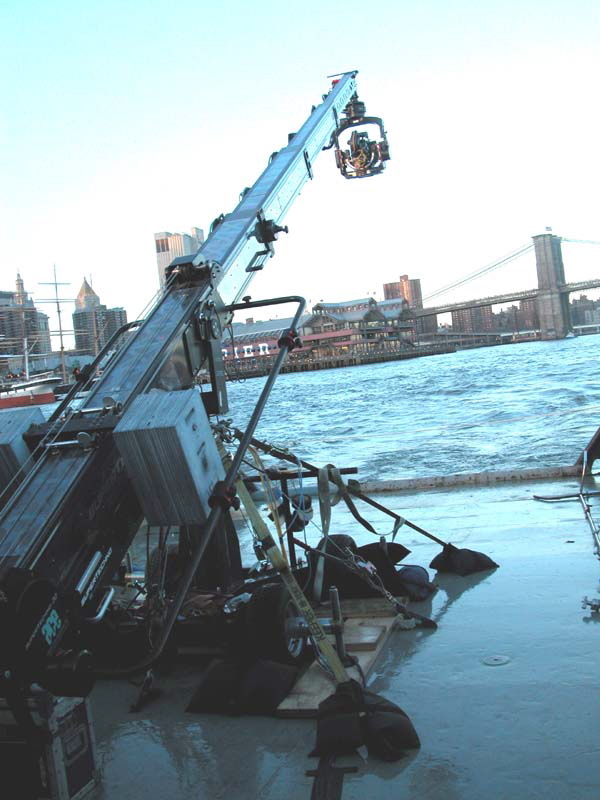 This allows for the use of the heaver, stabilized heads and specialty heads like the Kenworthy/Nettmann Snorkel System. 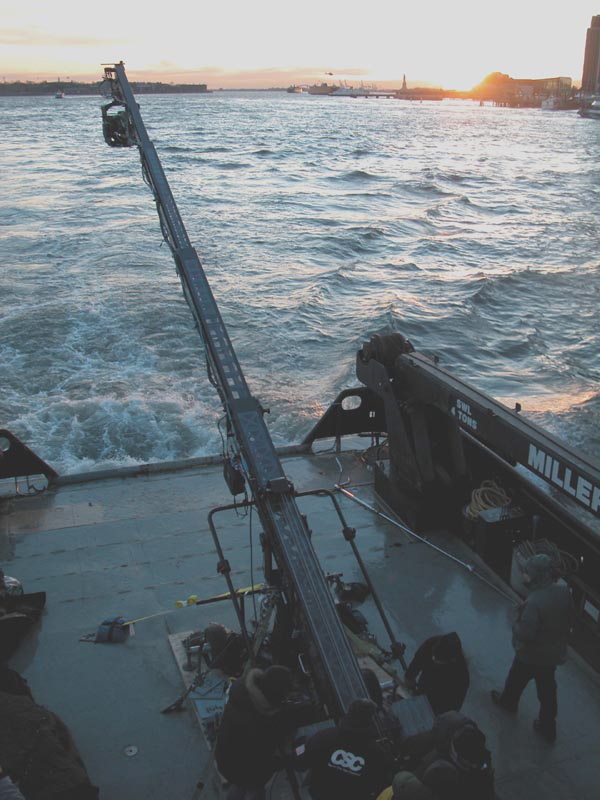 The updated drive system is faster and quieter than earlier models and the crane is equipped with Motion Capture capability. 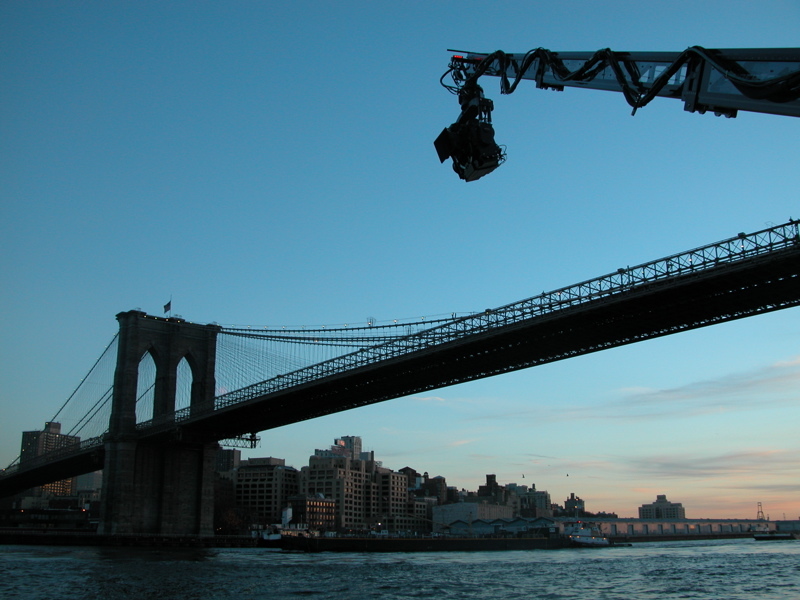 Complete systems available for film or video.